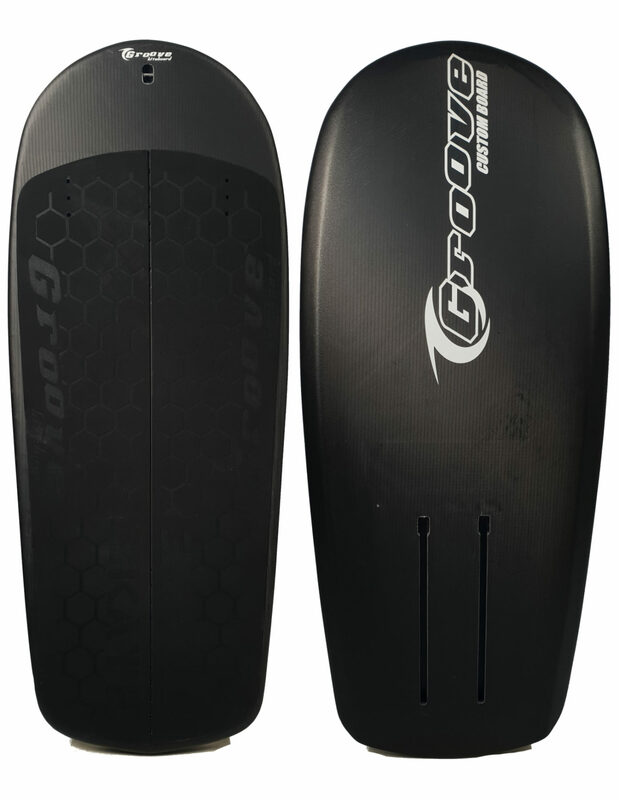 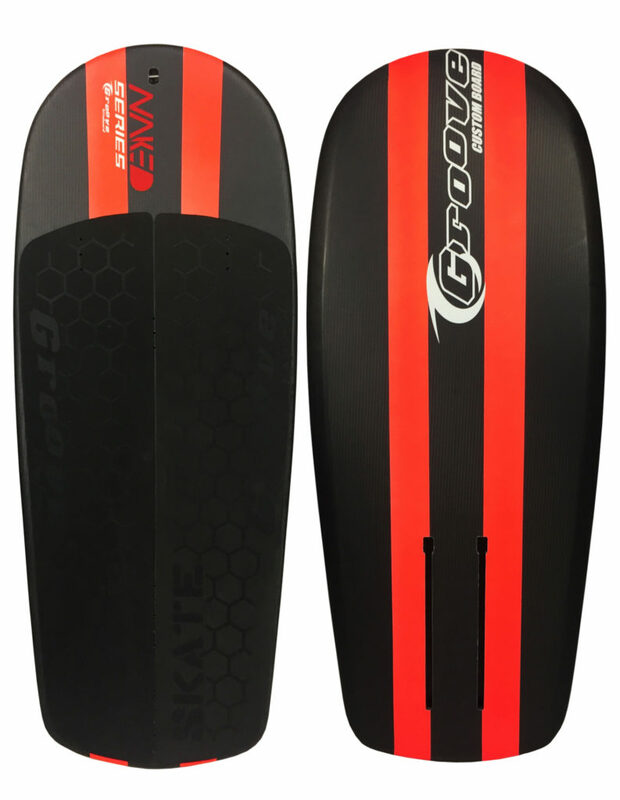 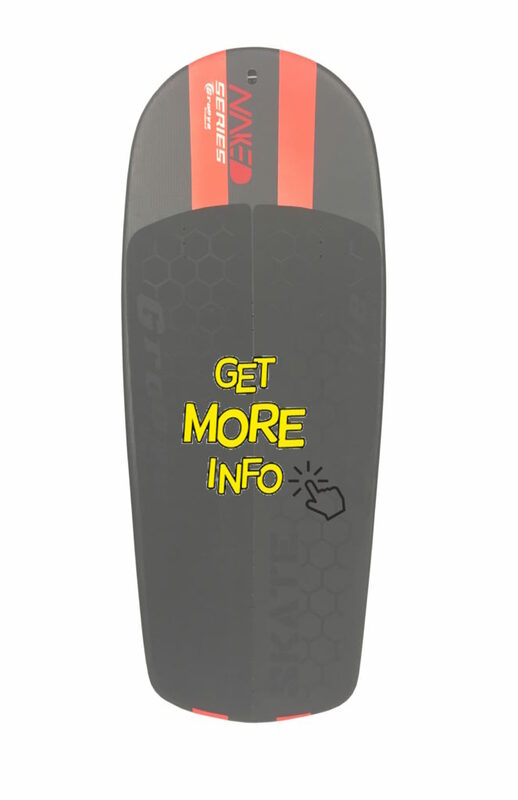 The 2019 news is two new size of the original Skate. 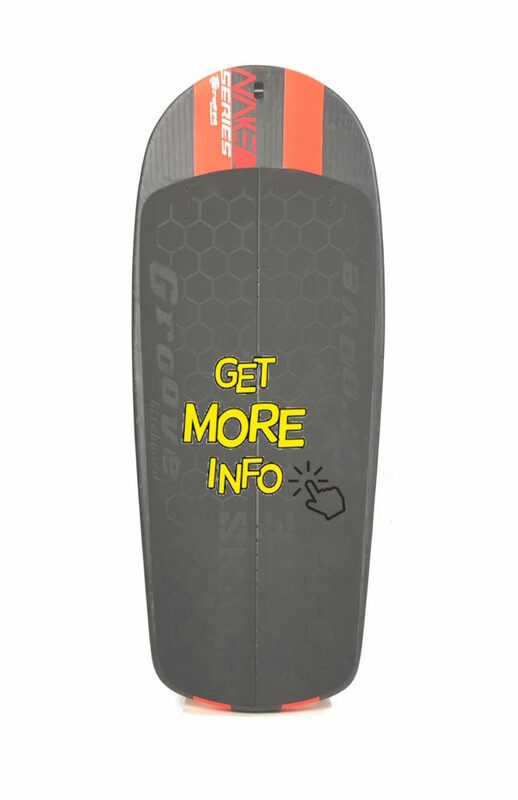 Now every rider can find his perfect foilboard for his needs. 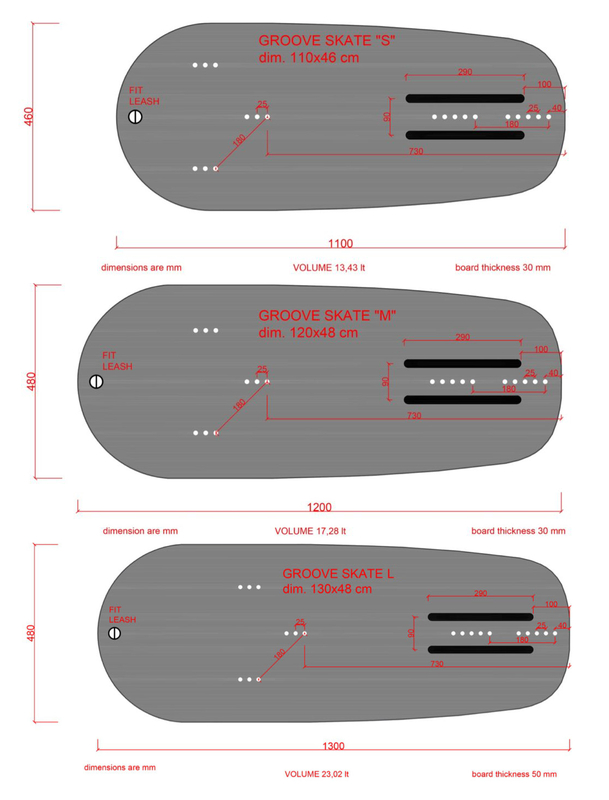 The shape has been adapted to every single size without losing the important characteristics of the Skate. NEW Special Color Edition which includes a Skate total carbon black and a Skate gold edition. 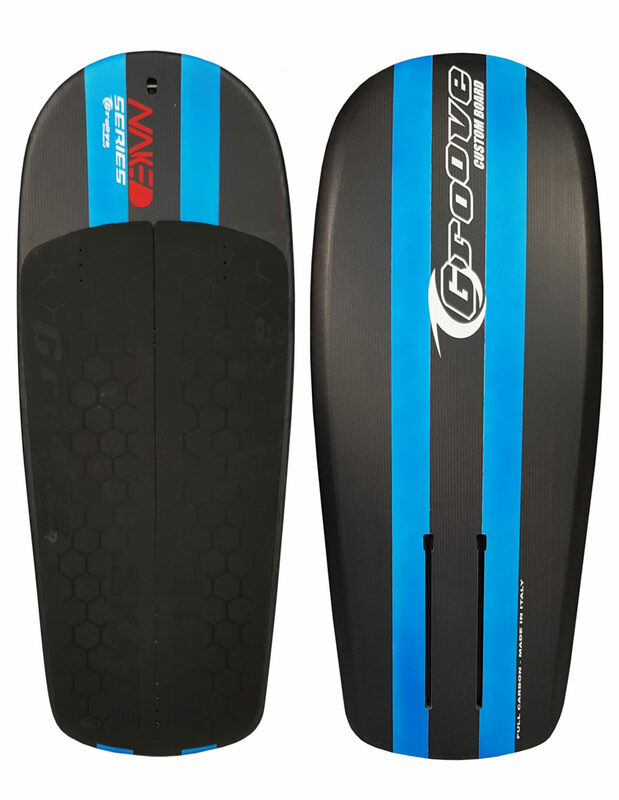 In addition an electric blue is added to the selection of colors available. 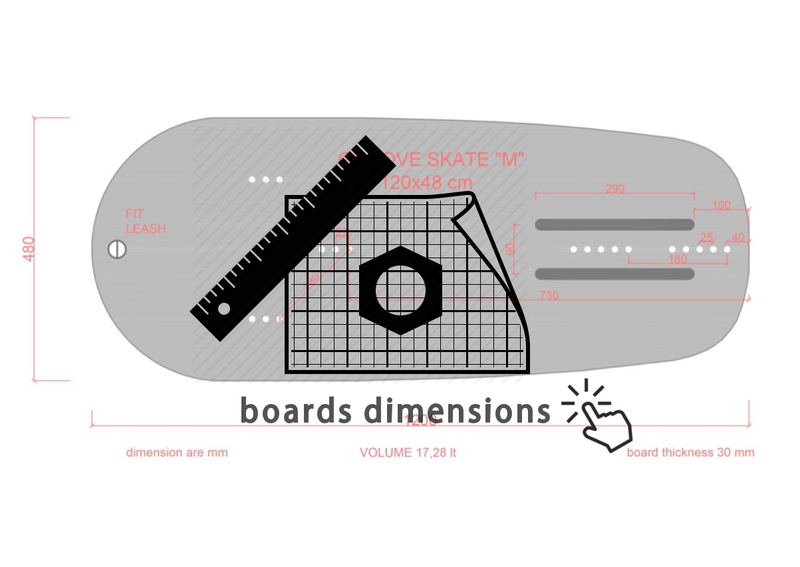 La SKATE è una tavola robusta per esprimere al meglio le proprie abilità. 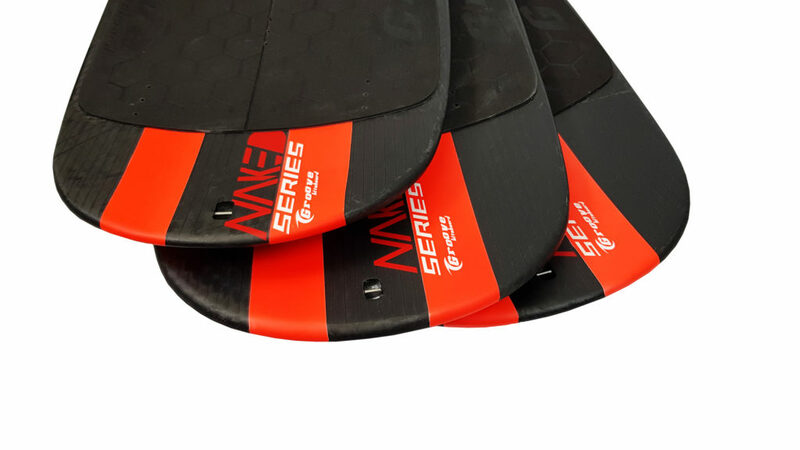 Ottima opzione per foiler entry/level, ma anche per tutti i foiler pro freestyler, la prua larga e il rocker accentuato aiutano in partenza facilitando il rider in tutte le andature. 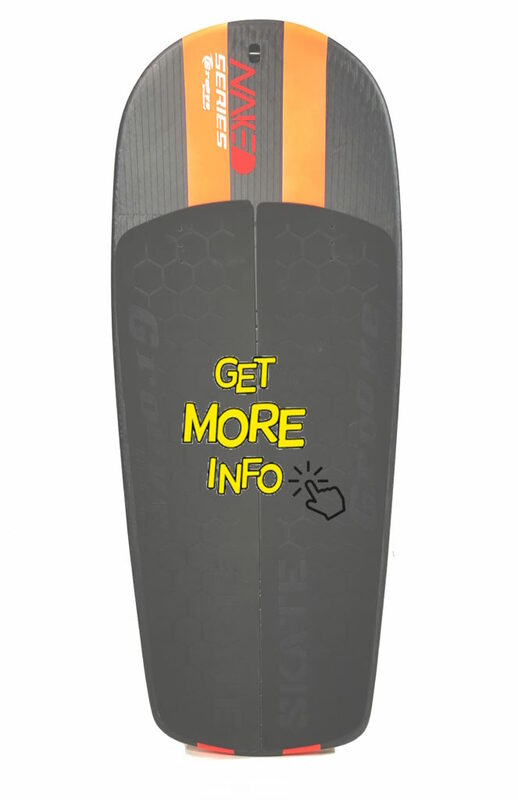 La superficie piatta permette di eseguire manovre agili e movimenti sottili, sarai sempre un passo avanti agli altri. 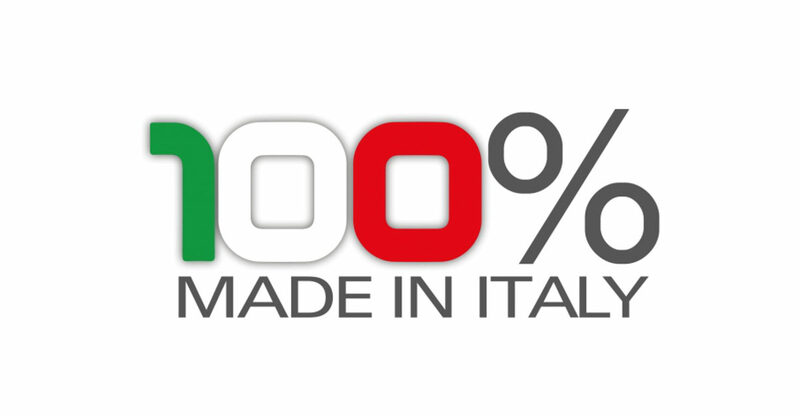 Le dimensioni compatte sono perfette per il trasporto/viaggi. 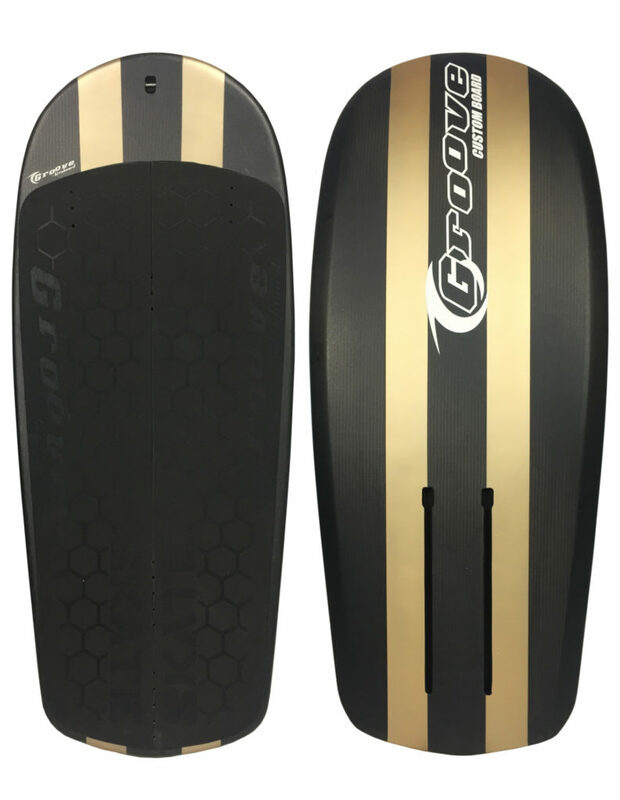 The foil board SKATE is a sturdy board to best express your skills. 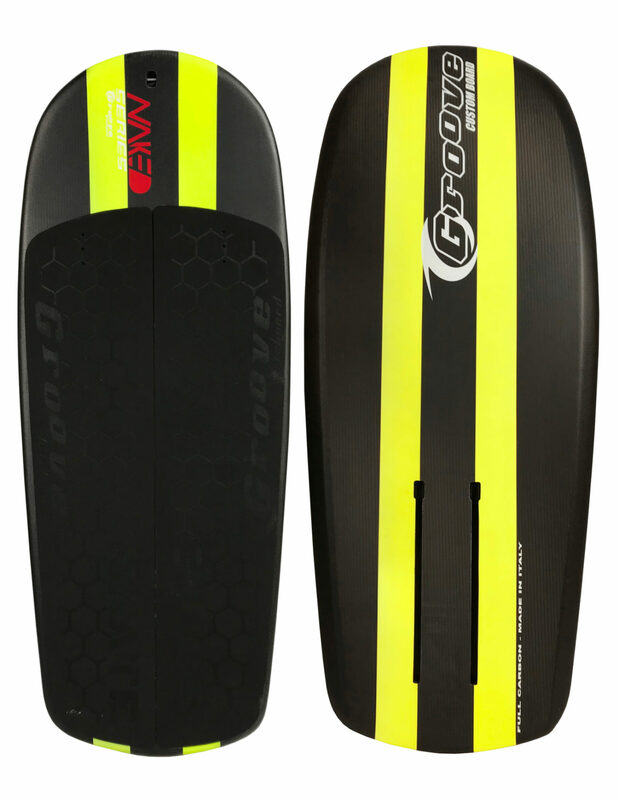 Excellent option for entry / level foiler , but also for pro freestyle foil rider, aggressive rocker helps prevent nose diving. The flat surface allows you to perform agile maneuvers and subtle movements. The compact dimensions are perfect for transport / travel.